After Taking A Stunning Catch & 2 Wickets, Pandya Returned To Social Media !! Check Out The Reactions !! 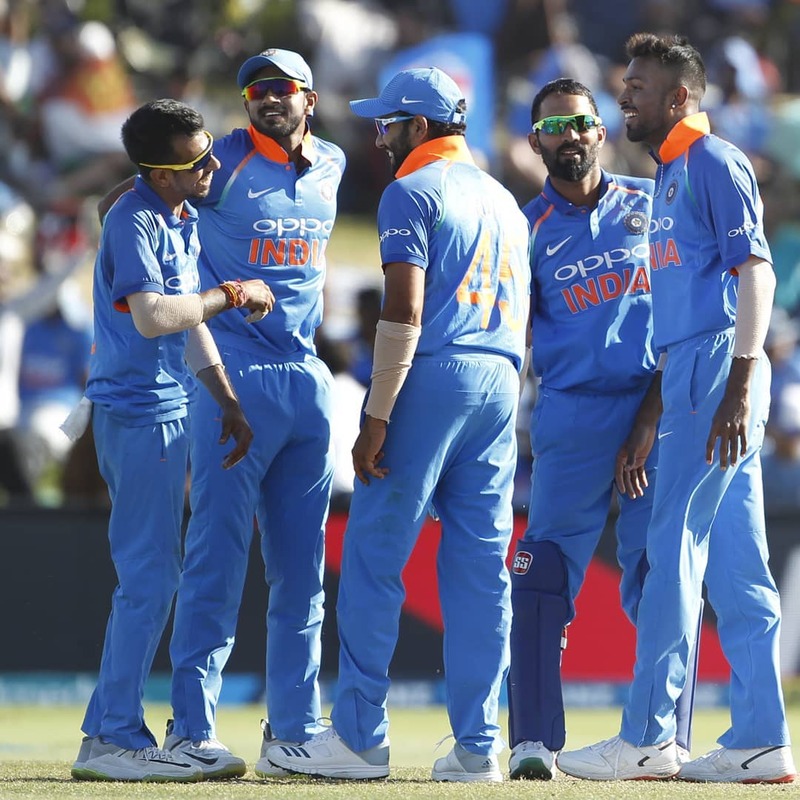 After an impressive return to cricket on Monday in the third ODI against New Zealand, Indian captain Virat Kohli reckoned that all-rounder Hardik Pandya will emerge as a “better cricketer” and scale new heights in his career. Pandya, who was suspended for his controversial remarks on Koffee With Karan earlier this month, finished with 2 for 45 at the Bay Oval and plucked a stunner to dismiss New Zealand skipper Kane Williamson in India’s comprehensive seven-wicket win in the third ODI of the five-match series. Hardik Pandya was pardoned by the BCCI and he was allowed to join the team directly in New Zealand for the ODI series. Today in the 3rd ODI series, Pandya proved his mettle. Pandya was slated to return in the ODI series against Australia after a back strain had left him on the sidelines since early September 2018. But his sexist and misogynistic remarks on Koffee With Karan led to a huge controversy leading BCCI to suspend him for the series and for the tour of New Zealand and immediately started an inquiry into the matter. After tendering letters of apology to the board, the suspension was lifted last Tuesday despite the inquiry being pending. His superhuman catch became instantly viral on social media and people even began to compare him to Lagaan’s Lakhan. After appreciation and praises started pouring in for him on Twitter, he tweeted ‘thank you’ to thank his fans for support. You’re a champion player.. just try to avoid coffee from now onwards..
Whatever! There was no need for you to return to #nztour other team members were doing fine without you. After that catch, your calmness show lesson of suspension. “It is very very good to have him. He provides balance to the team. The way he bowled today showed that he went back and was practising his skills. You can tell with his intensity, he picked up two crucial wickets as well. He is someone who will give you those important contributions in all three departments. The team also looks much more balanced with him around. He is in a good head space and I hope he can continue with that,” Kohli said in an interview. Comment your views on Pandya’s comeback !! Previous articleBlue Satta Replied To The Allegations Against Him In “Kaala Style” ?? Check Out !! Next articleIn List Of Ilayaraja, A.R Rahman, Yuvan, This Music Director Decided To Sing On His Own !! Check Out ! !